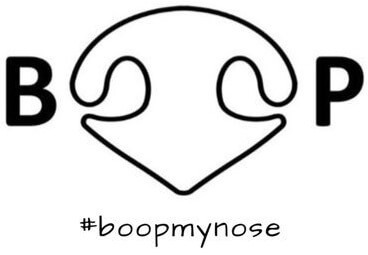 Please use our hashtag on Instagram (#boopmynose) or submit your media online for a chance to be featured. Submit a crystal clear photo focused on the nose. The clearer the photo, the more likely it is to be featured! Unless submitting a macro image of a nose, please submit as much of your pet's face as possible. Submit your photo by posting to our Facebook wall. Give Up! We have featured around 2000 pictures out of over 350,000 submissions (an acceptance rate less than 0.6%). If you haven't been featured, keep trying! Use a camera flash in your pet's eyes. © 2015-2019 Boop My Nose. All rights reserved.